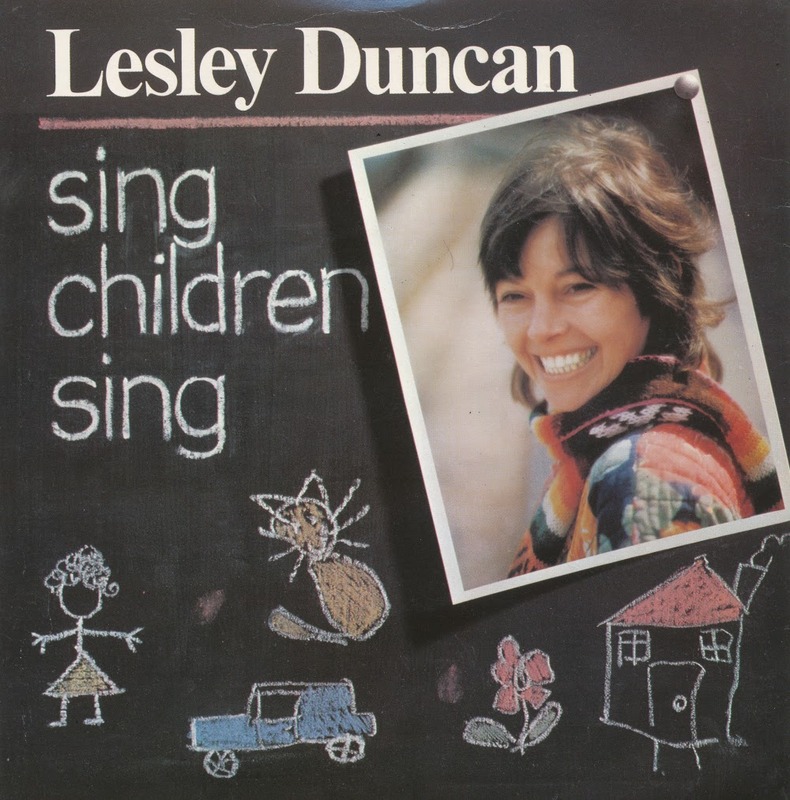 'Sing children sing' was originally released in 1971 as on Lesley Duncan's album of the same name. The song was re-recorded in 1979 by Lesley Duncan with Pete Townsend, Phil Lynott, Madelaine Bell, Joe Brown, Vicky Brown, Paddy Bush and Kate Bush as a charity single, with all proceeds going towards the United Nations' International Year Of The Child, helping children in need. I recently bought this single, realising that although my collection of Kate Bush singles is becoming rather complete, this guest spot was still missing - although I do have a recording of this track on a CD somewhere. Time to get it, and so now I have it. Gary Moore wrote 'Parisienne walkways' together with Phil Lynnott. It was released as a single in May 1979, and it reached number 8 in the UK singles chart. 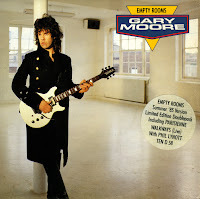 A live track was recorded in 1985, during a live concert of Gary Moore with guest vocals by Phil Lynnott. 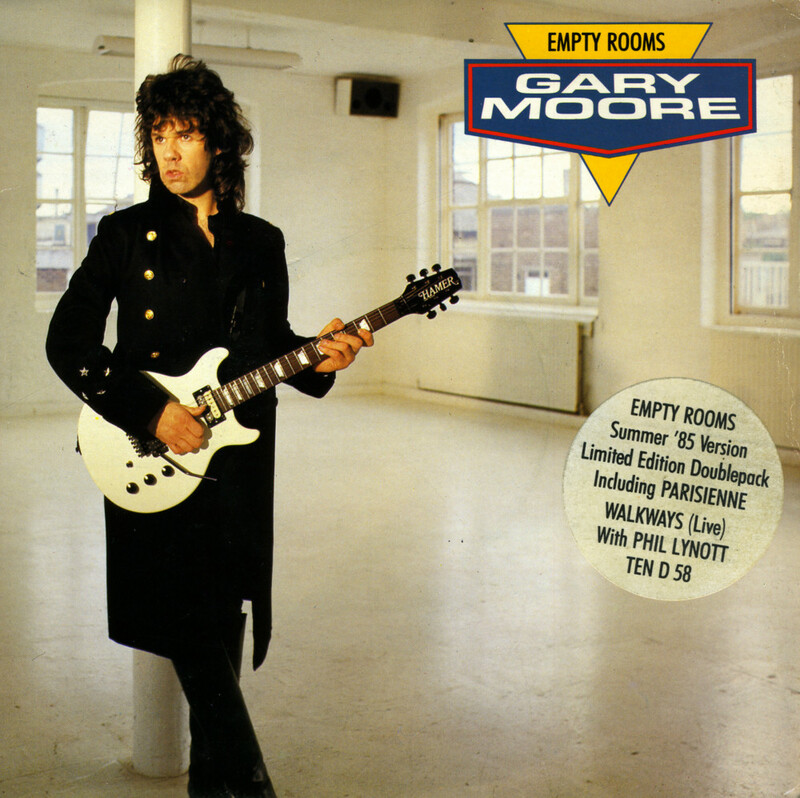 The live version of 'Parisienne walkways' appears in this limited edition double single of 'Empty rooms', a track released by Gary Moore in the summer of 1985. It could be the best seven minutes of live music ever recorded: with those vocals, the amazing guitar work of Moore and a very responsive audience, it is always a pleasure to hear this. 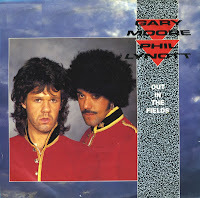 Gary Moore and Phil Lynott were childhood friends before they both became band members with Thin Lizzy. After the band broke up, they both pursued solo careers, but in 1985, they recorded 'Out in the fields' together, a song about the religious turmoil in their native Ireland. The song is reminiscent of the sound of their band and draws many influences from both artists' wide musical palettes. It performed well critically as well as commercially, reaching number 3 in the Irish Singles Chart and number 5 in the UK Singles Chart. 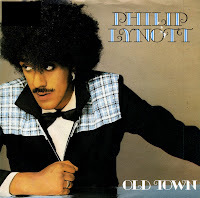 It was also to be the last known recording made by Phil Lynott before his untimely death on 4 January 1986. Ex-Thin Lizzy frontman Philip Lynnott recorded the song 'Old town' on his 1982 self-titled solo album. The song was written about the breakup of two lovers. It features a great piano solo by Darren Wharton. Unbelievably, this single did not chart in any territory. In 1999 the Corrs performed this song during their Unplugged session for MTV. a studio recording featured six years later on their album 'Home'.